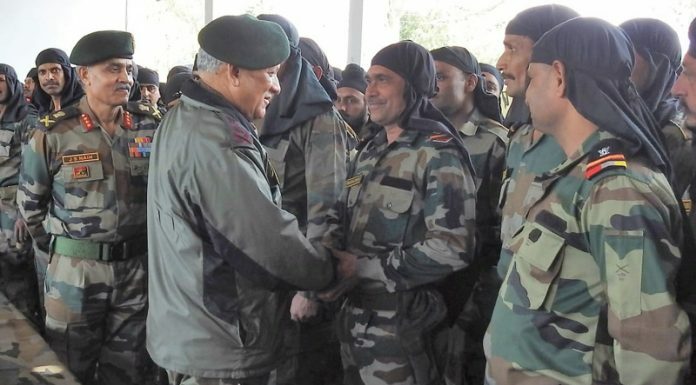 Army chief Gen Bipin Rawat interacting with soldiers in a forward area of Jammu on Sunday. 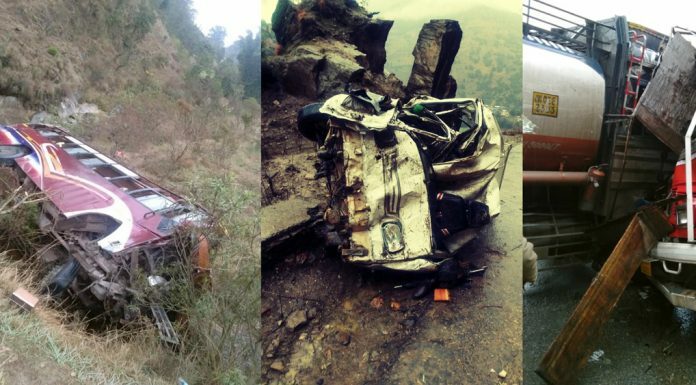 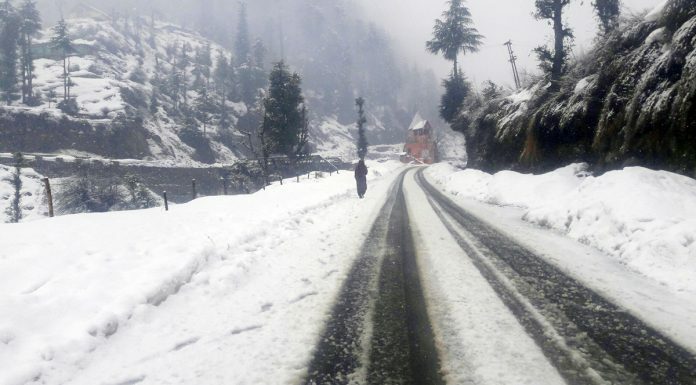 Bhaderwah experiences fresh snowfall on Saturday. 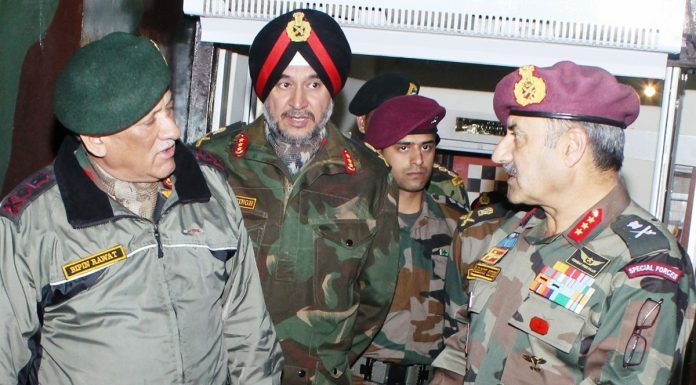 Army chief Gen Bipin Rawat, Northern Command chief Lt Gen Ranbir Singh and GOC Nagrota Corps Lt Gen Paramjit Singh at Nagrota on Saturday.